A host of new tools and technologies will soon be available to recruiters as AI and automation become household words, but what do recruiters really want? There is no doubt that a host of new tools and technologies will soon be available to recruiters as AI and automation become household words. A recent survey revealed that half of recruiters (49%) feel positive about the impact AI and automation will have on their jobs while a somewhat surprising 42% are indifferent. But only 7% believe that AI will have a negative effect on the industry and their job. Overall, 72% of recruiters believe their approach to hiring will need to adapt to new AI and automation technologies as they become more prevalent in the industry. 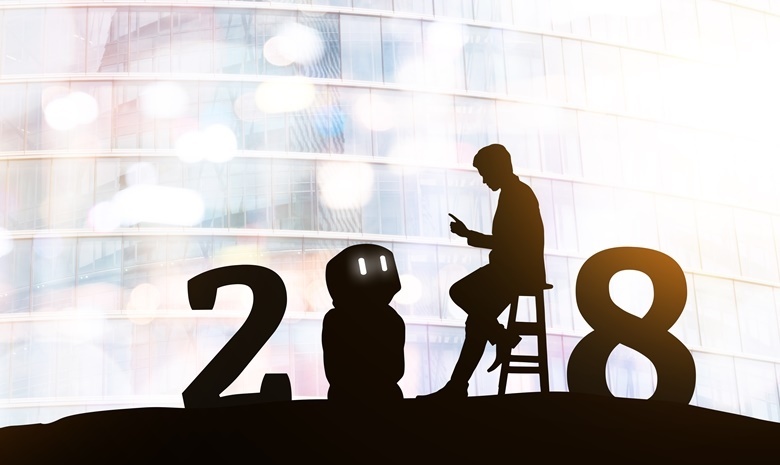 Business2Community, which covers international news and trends in Social Media, Marketing, Business and more, looked at how AI and automation are being used in talent acquisition. Job postings: AI can use sentiment analysis to identify potentially biased language in adverts, and provide suggestions to recruiters on how to create more widely appealing job descriptions. Sourcing: Automated sourcing means that finding candidates that fit the requirements of your role can be done in minutes. Different tools can complete general searches for candidates by searching the web, or specific searches within CV databases such as Careers24. Candidate rediscovery: AI can search your existing ATS database to rediscover candidates who have applied in the past and who now fit the requirements of a current job opening. CV screening: AI is able to automatically screen, grade, and shortlist new candidates by analysing your existing CV database. Candidate outreach: A recruitment chatbot uses natural language processing to collect information from candidates, ask screening questions, answer FAQs about the job, and even schedule an interview. Impartial selection: AI’s are neutral and non-biased, able to ignore candidate demographics such as race, gender and age when selecting candidates. Another international job site recently revealed that recruiters are eager to have AI tools that will automate or streamline tedious administrative tasks. Are you concerned or excited about the upcoming Fourth Industrial Revolution and the impact new technologies will have on your industry? Tell us in the comments below.